Discussion in 'Announcements' started by Marindor, Sep 21, 2017. 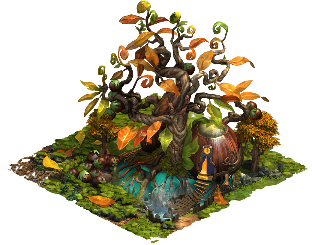 By completing these Event quests, you will be able to collect nuts which you can use to open up the chestnuts. Nuts can also be found around your city from time to time. Open up the chestnuts to win the Daily Exclusive or other valuable rewards. 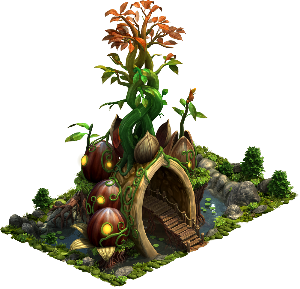 Opening up the chestnuts will also provide you with sprouts for your counter towards the Grand Prizes. Of course, the better the chestnuts, the more sprouts you'll get! And who wouldn't want to have these awesome new buildings in their city? The event will run from today until October 16th so make sure to complete all quests in time and spend your nuts before they start rotting! 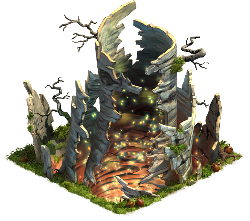 We wish you a lot of fun with this year's Autumn Event and of course would love to hear your feedback about it in our Feedback Thread!